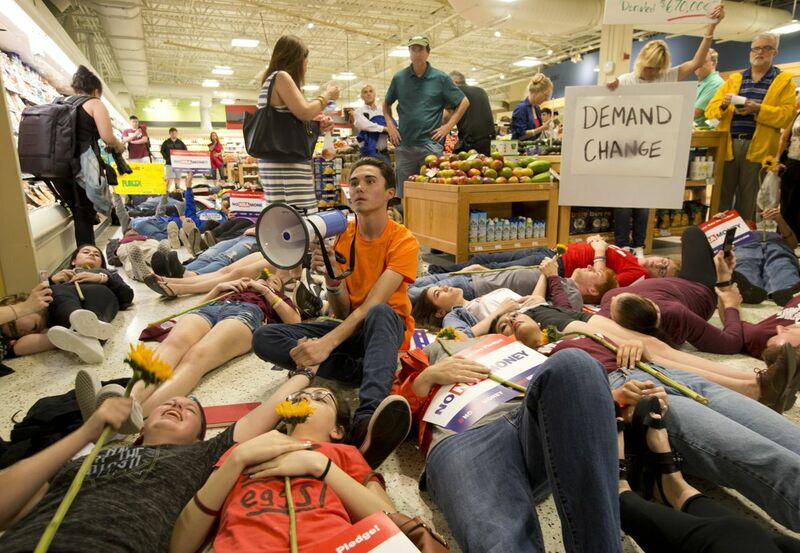 Brian Valenti, the Florida cop who attacked Parkland shooting survivor David Hogg on Facebook, saying he hoped the young activist would be hit by a car during a “die-in” protest at Publix, was issued a 5-day suspension Tuesday. 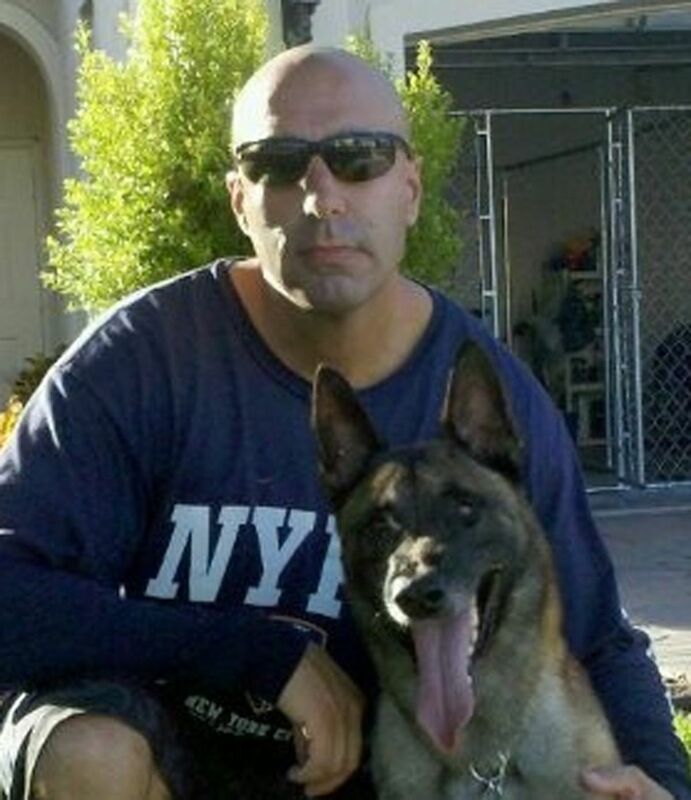 “After careful consideration of the adverse impact Officer Valenti’s Facebook post may have had on any of the individuals involved, his deep regret for making the comment, and the damage inflicted upon the Coconut Creek Police Department’s reputation, I have decided to suspend Officer Valenti for a period of five days without pay,” Coconut Creek Police Chief Butch Arenal said, the South Florida Sun Sentinel reported. Valenti reportedly told Arenal that he regrets making the comment, which was intended as a joke. He promised to apologize to Hogg and other participants, according to the Sun Sentinel. Hogg organized the NRA protest at Publix to draw attention to the grocery chain’s donations to NRA-supporting gubernatorial candidate Adam Putnam. Publix announced it would no longer make political contributions just before the demonstration began. He later deleted the comment, but screenshots of the post quickly circulated on social media. “Cops are meant to protest and serve communities, not spread hate and violence among them,” Hogg said Tuesday, after Valenti’s remarks drew backlash. The police chief defended his department, saying that the “poor judgment” of one officer is not representative of the entire department. Valenti will also be required to undergo sensitivity training.